Wonderful 2 Story Corner Townhouse in renowned Sabal Chase. This unit was remodeled, new kitchen with modern luxe cabinets, and Stainless Steel Appliances. New Bathrooms. New Flooring Upstairs. 2 Fenced Patios. Very Luminous. The community features a fantastic clubhouse, pool, tennis and racquetball courts and security patrol. 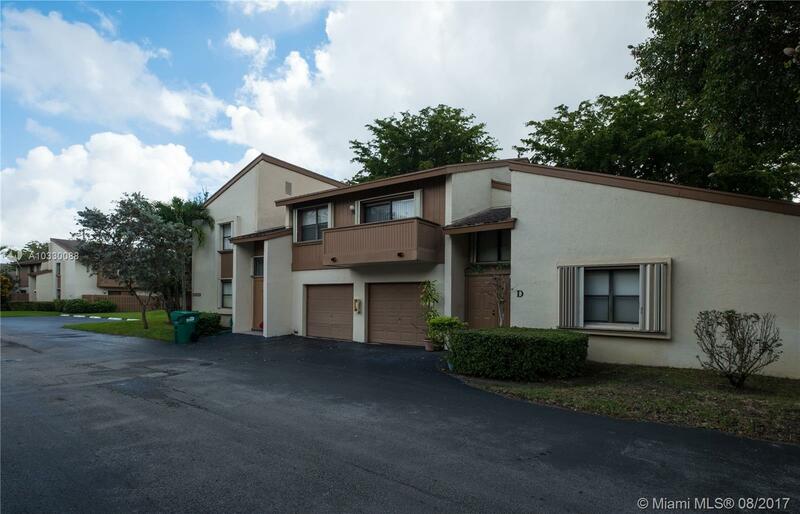 Conveniently located to SR 874 and Florida Turnpike, and walking distance to the Miami-Dade College South Campus.